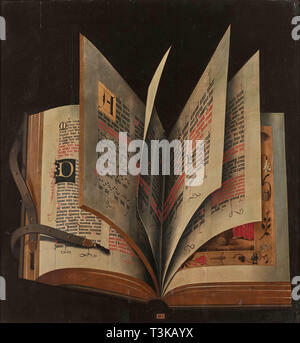 An open book, Mid of 16th cen.. Private Collection. 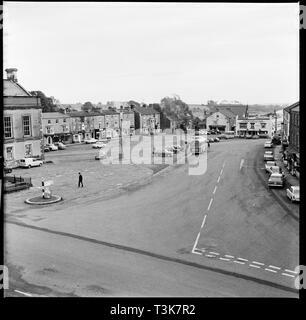 Market Place, Leyburn, North Yorkshire, 1967. A view looking east across the Market Place from an upper storey window of the Bolton Arms. 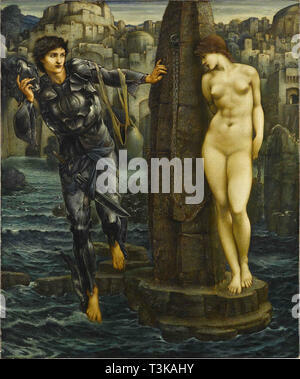 The Nibelungenlied. 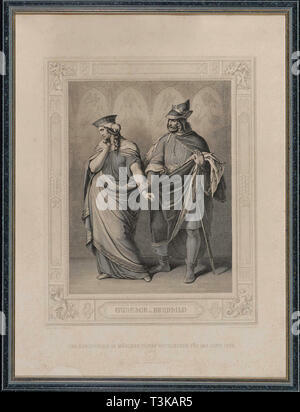 Gunther and Brunhild, 1860. Private Collection. 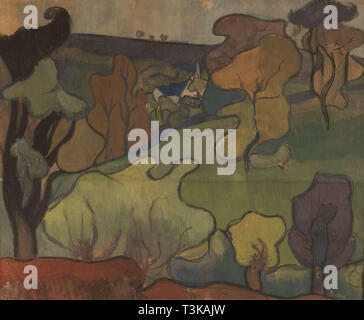 Italian Horticultural Landscape, 1913. 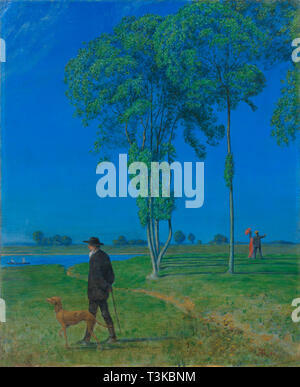 Found in the Collection of Kunsthaus Zug, Collection Kamm. Allegoria della Felicit&#xe0; (Allegory of Happiness), 1565. 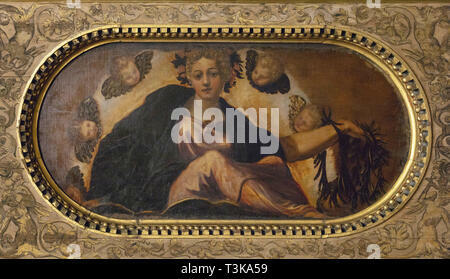 Found in the Collection of Scuola Grande di San Rocco, Venezia. 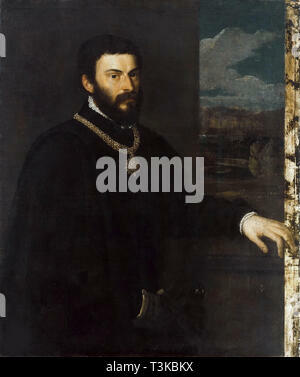 Portrait of Count Antonio Porcia, ca 1535-1540. 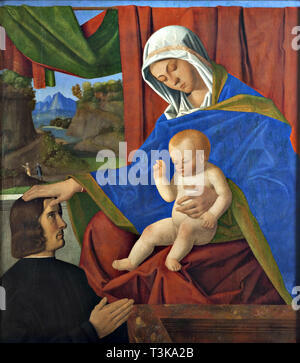 Found in the Collection of Pinacoteca di Brera, Milan. Standing Pair of Lovers, 1907-1908. Found in the Collection of Albertina, Vienna. 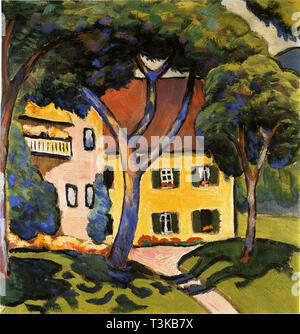 House in Tegernsee, 1910. Found in the Collection of Kunstmuseum M&#xfc;lheim an der Ruhr. 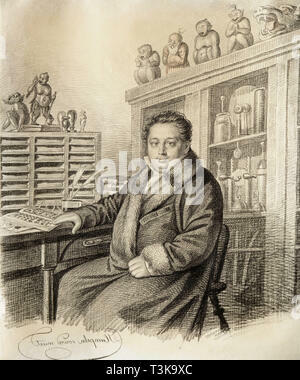 Portrait of Alexander Ivanovich Germann, 1822. Found in the Collection of State A. Pushkin Museum of Fine Arts, Moscow. L'&#xce;le d'amour et repos de p&#xea;che. 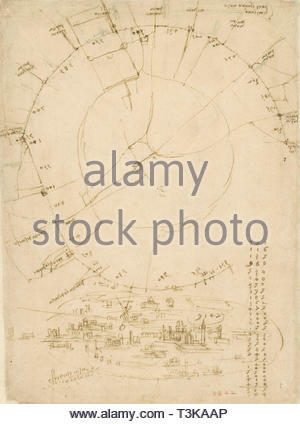 Found in the Collection of Biblioth&#xe8;que Nationale de France. 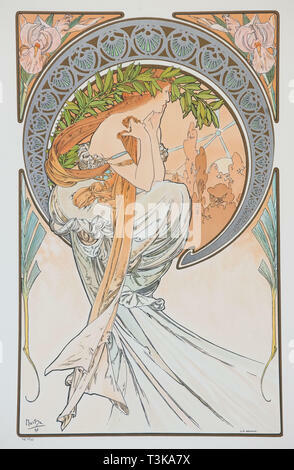 La Poesia (From the series The Arts), 1898. Private Collection. 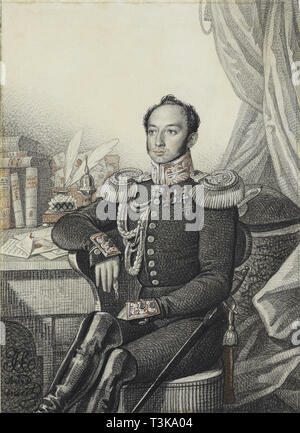 Portrait of Sergei Fyodorovich Plautin (1798-1881), 1830s. Found in the Collection of State Russian Museum, St. Petersburg. 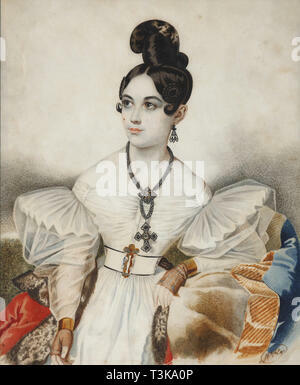 Apollonia (Apollinaria) Mikhailovna Vielgorskaya (1818-1887), 1830s. Found in the Collection of State Museum of A.S. Pushkin, Moscow. 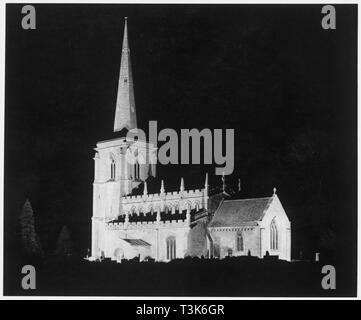 St Martin's Church, Ancaster, Lincolnshire, 1962. View of the church from the south east, illuminated at night on New Year's Eve. 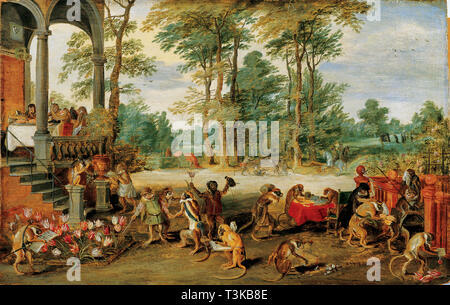 A Satire of Tulip Mania, c. 1640. 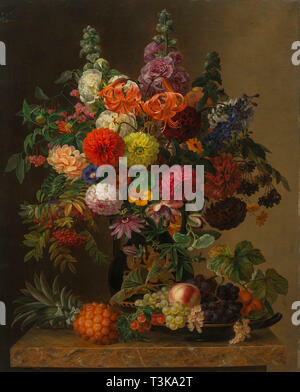 Found in the Collection of Frans Hals Museum Haarlem. Cybele and Amphitrite, 1859. Private Collection. 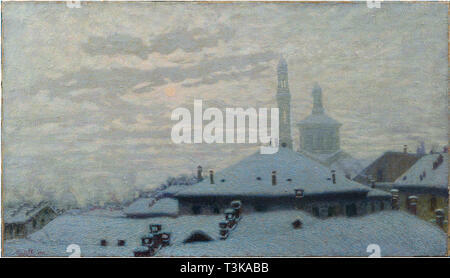 Tetti sotto la neve (Roofs under the snow), 1910. Found in the Collection of Galleria d'arte moderna, Milano. &#xc9;toile Polaire (The North Star), 1902. Private Collection. 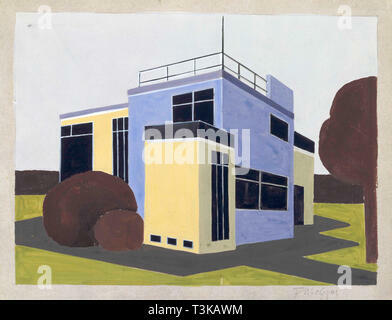 Design for a Detached House, 1923. Found in the Collection of Bauhaus Archiv Berlin. Le vent qui passe emporte la jeunesse. 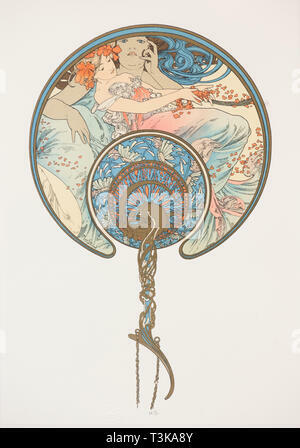 (The Fan), 1899. Private Collection. Loneliness, 1906. Found in the Collection of Sammlung Landesbank Baden-W&#xfc;rttemberg. The Finding of Moses, 1624. Found in the Collection of Dresden State Art Collections. The Maryland Yellowthroat. 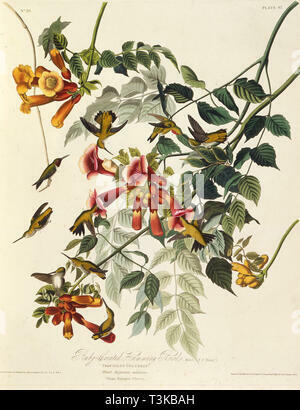 From &quot;The Birds of America&quot;, 1827-1838. Private Collection. The city of Milan. Found in the Collection of Veneranda Biblioteca Ambrosiana. 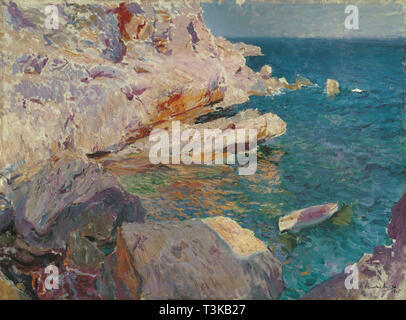 Rocks of J&#xe1;vea and the white boat, 1905. 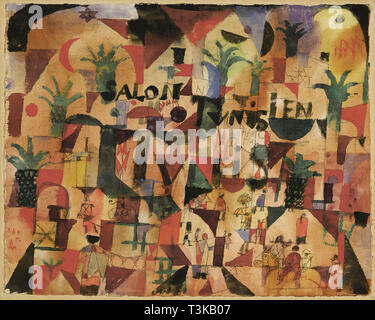 Found in the Collection of Museo Carmen Thyssen, M&#xe1;laga. 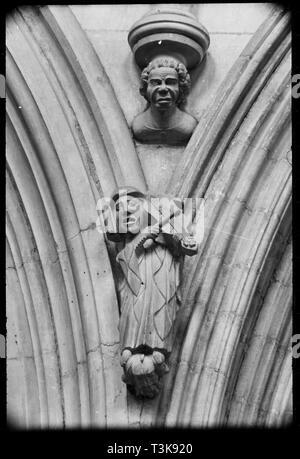 Carving, Beverley Minster, East Riding of Yorkshire, c1955-c1980. A detailed view of a carved hoodmould stop in the nave. The hoodmould stop consists of a figure in long robes playing a bowed string instrument. The figure is stood on an outcrop below, deeper into the join of the two arches either side. Above the instrument player is a large torso of a figure with a grotesque face, situated underneath a circular corbel that is at the base of a vertical shaft leading to the triforium. 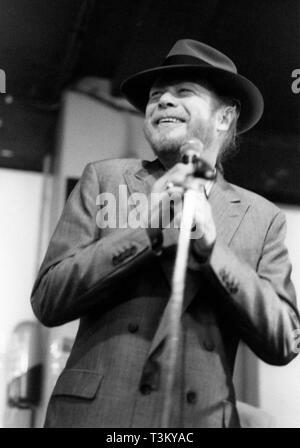 Long John Baldry, 100 Club, London, 1993. 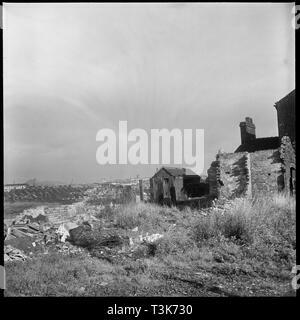 Wear Flint Glass Works, Alfred Street, Millfield, Sunderland, 1961. 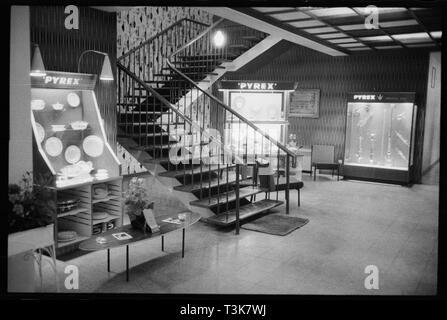 Display cabinets containing Pyrex cookware next to the main staircase on the ground floor of Wear Flint Glass Works, manufacturers of Pyrex in the UK. 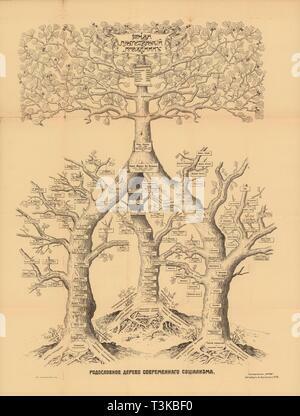 The family tree of modern socialism, 1906. Private Collection. 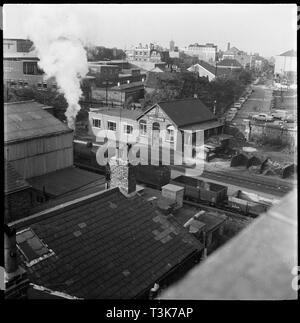 Railway tracks and pay office, 1965-1968. Eevated view. This site is unidentified. 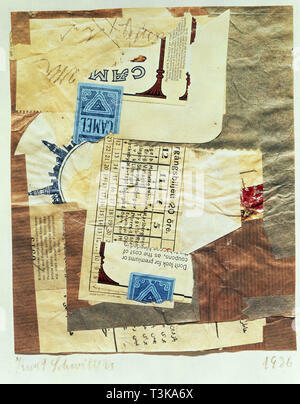 Other images within the same 'batch' show scenes in Kendal and Crewe. 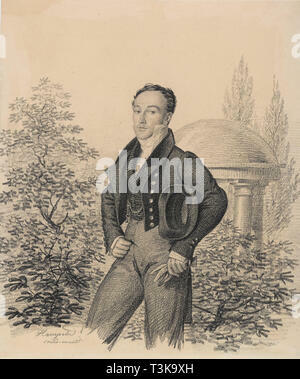 Portrait of Count Paul Khristoforovich Grabbe (1789-1875) , 1820s. Found in the Collection of State Museum of A.S. Pushkin, Moscow. 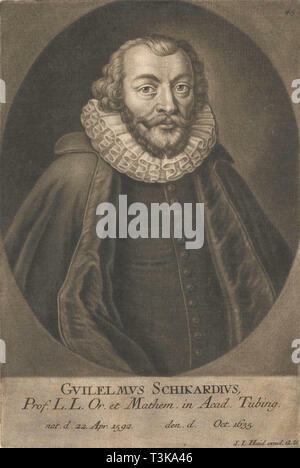 Portrait of Wilhelm Schickard (1592-1635). Found in the Collection of Eberhard Karls Universit&#xe4;t T&#xfc;bingen. L'&#xc9;glise &#xe0; Saint-Nolff, ca 1892. 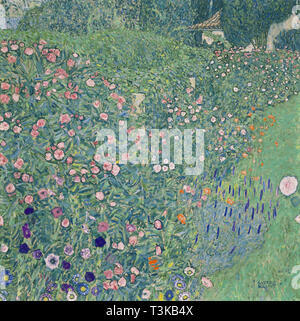 Found in the Collection of Mus&#xe9;e de Pont-Aven. Self-Portrait, ca 1614. 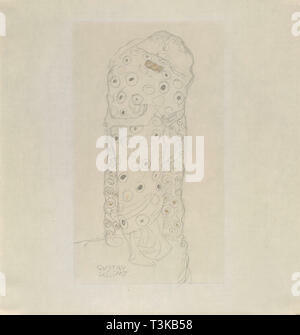 Found in the Collection of Academy of Fine Arts Vienna. 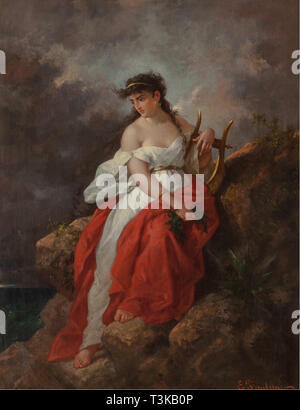 The Muse Terpsichore. Private Collection. 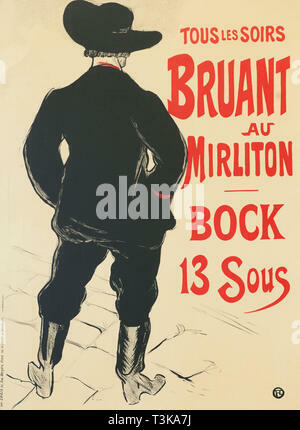 Bruant au Mirliton, 1893. Private Collection. The ruby-throated hummingbird. From &quot;The Birds of America&quot;, 1827-1838. Private Collection. 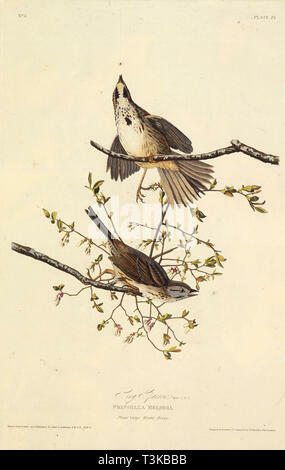 The song sparrow. From &quot;The Birds of America&quot;, 1827-1838. Private Collection. 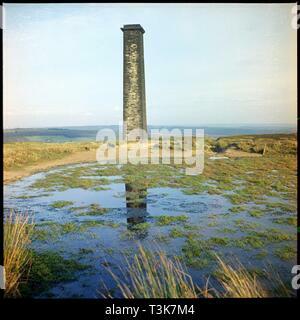 Bank Top Chimney, Rosedale, Ryedale, North Yorkshire, 1967. Bank Top Chimney viewed across a small reservoir. The chimney served an engine house at Hollins Mine (ironstone). In Rosedale in 1853 magnetite ore, a high grade iron ore, was discovered just north east of Hollins Farm. Hollins was the first of a number of mines to be established around Rosedale, and was worked intensively from 1859 by the Rosedale Mining Company. 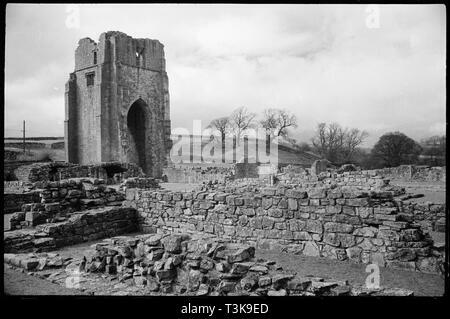 The chimney was demolished in 1972. Camel, 1936. Found in the Collection of Unicredit Art Collection. Virgin and child with a Donor, Late 15th cen.. Found in the Collection of Nivaagaards Malerisamling. 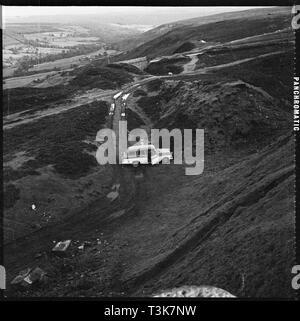 Hollins Mine, Rosedale Chimney Bank, Rosedale, Ryedale, North Yorkshire, 1967. A view looking down towards a car parked beside spoil heaps at Hollins Ironstone Mine. In 1853 magnetite ore, a high grade iron ore, was discovered just north east of Hollins Farm, Rosedale. Hollins was the first of a number of mines to be established around Rosedale and was worked intensively from 1859 by the Rosedale Mining Company. The mine is now a Scheduled Monument. 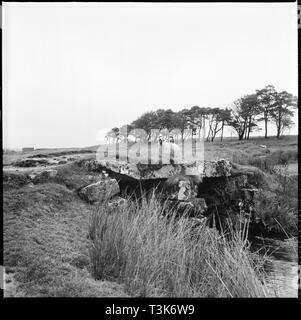 Powder Mills Clapper Bridge, Dartmoor, Devon, 1967. A sheep standing on the bridge crossing Cherry Brook on the site of the former gunpowder works. 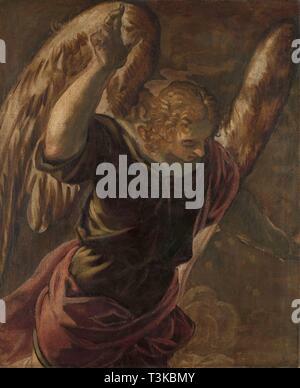 The Annunciation: Angel, 1560-1584. Found in the Collection of Rijksmuseum, Amsterdam. 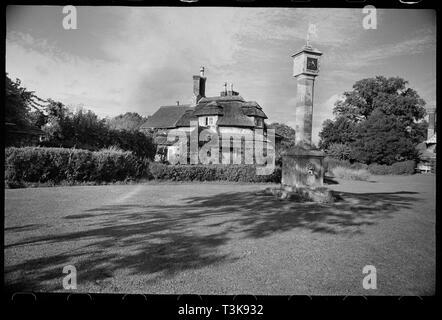 Scrivelsby Court, Scrivelsby, Lincolnshire, 1956. 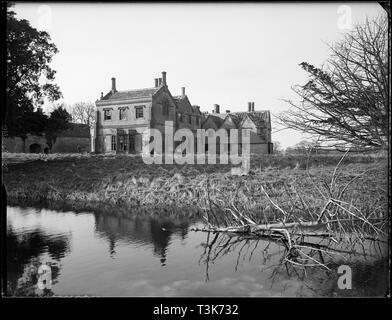 A view of the derelict house taken from the L-shaped moat to the south. 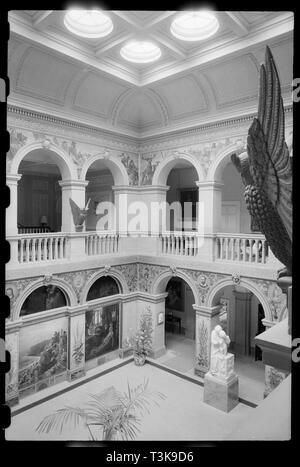 The building which is shown in this photograph was demolished in c1956-1959, having earlier been destroyed by fire. The current building on the site, also known as Scrivelsby Court, was originally the gatehouse to the main house. 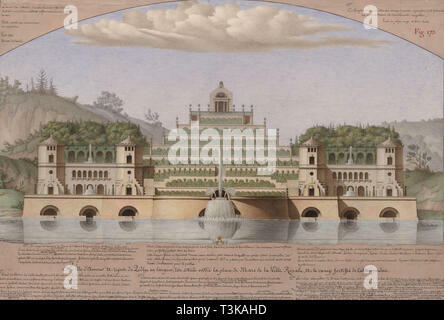 The surrounding park was laid out by Humphry Repton in 1791. 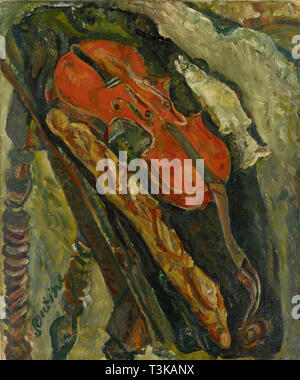 Nature morte au violon, pain et poisson (Still life with violin, bread and fish), c. 1922. Found in the Collection of Art Museum Basel. 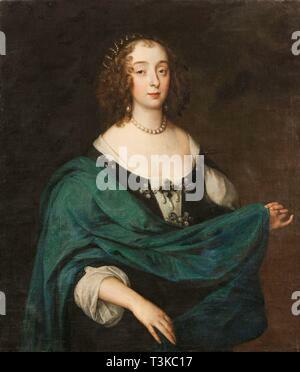 Mary Stewart, Duchess of Richmond and Duchess of Lennox (1622-1685), formerly Lady Mary Villiers, c. 1640. Found in the Collection of Skokloster Castle. 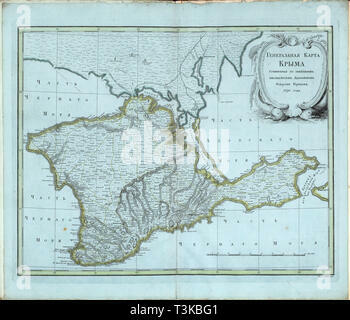 General map of Crimea, 1791. Private Collection. 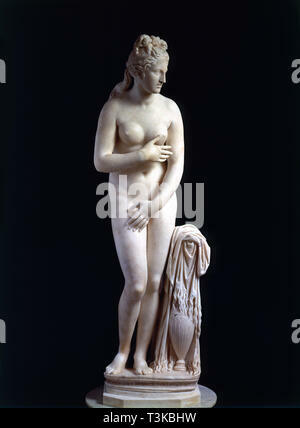 Capitoline Venus (Roman copy from a Greek Original), 2th century BC. Found in the Collection of Musei Capitolini, Rome. 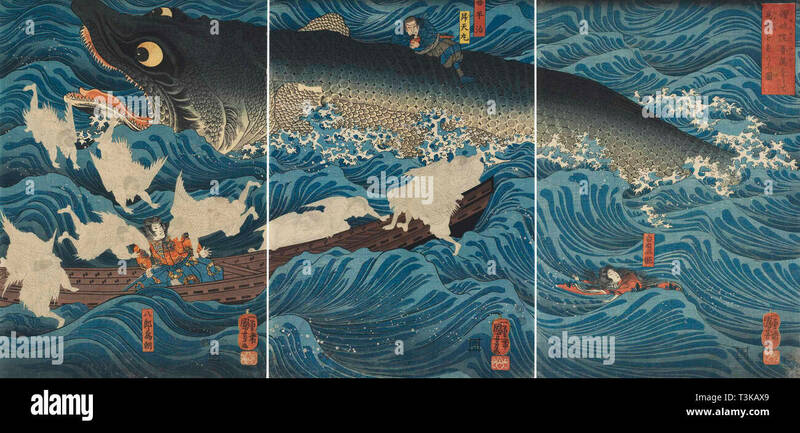 Sanuki no in kenzoku o shite Tametomo wo sukuu zu, 1851. Private Collection. 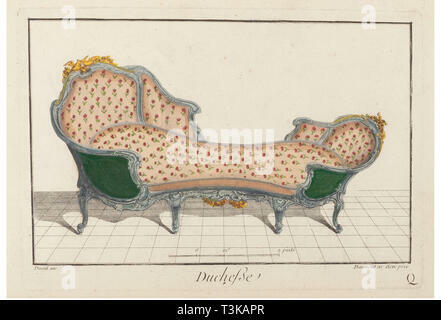 Duchesse. Nouvelle Iconologie Historique ou Attributes Hierogliphyques, c.1768. Private Collection. 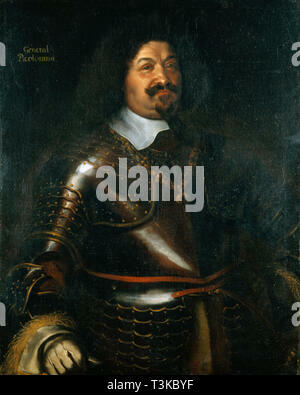 Portrait of Johann V (Hanns) of Liechtenstein. Found in the Collection of Telc Castle. 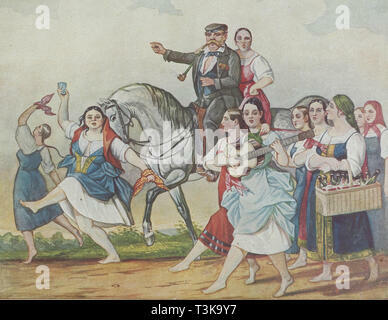 Landlord and his Harem, 1830-1840s. 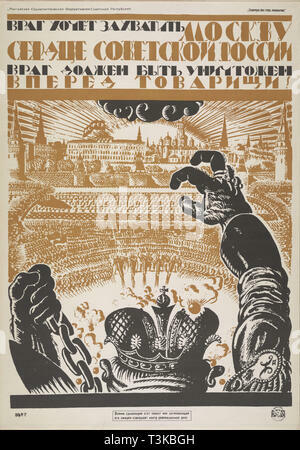 Found in the Collection of State Central A. Bakhrushin Theatre Museum, Moscow. La Nuit, 1910-1911. Found in the Collection of Abbaye de Fontfroide, Narbonne. The enemy wants to capture Moscow, the heart of Soviet Russia. The enemy must be destroyed , 1919. Private Collection. Ce quelle voit en songe, ca 1794. Found in the Collection of Biblioth&#xe8;que Nationale de France. 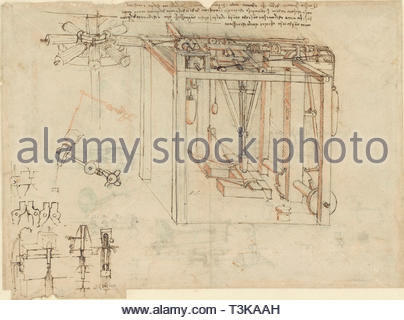 Machine to produce gold foil, ca 1493. Found in the Collection of Veneranda Biblioteca Ambrosiana. 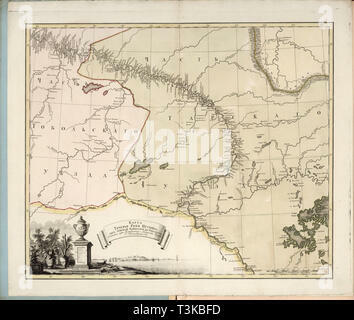 Map of the flow of the Irtysh River from Omsk fortress into Tobolsk, 1780. Private Collection. 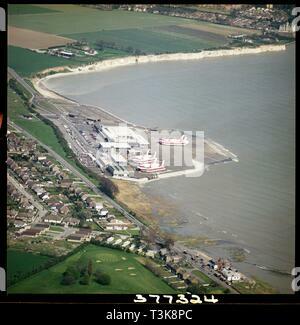 Hovercraft port at Pegwell Bay, Ramsgate, Kent, 1979. The hoverport at Pegwell Bay opened in 1969. 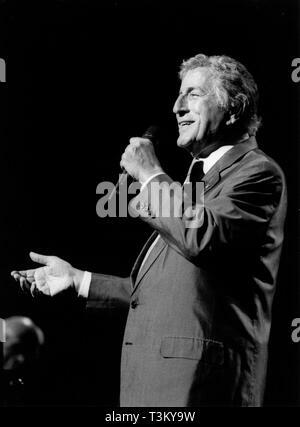 It closed in 1987 and the buildings on the site were subsequently demolished. 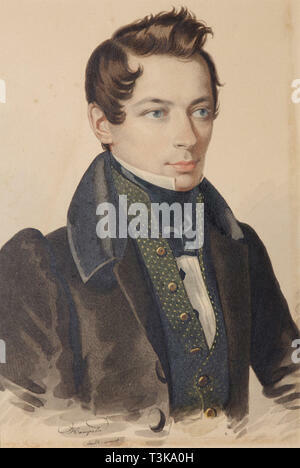 Portrait of Franz Gerhard Wegeler (1765-1848), 1839. Found in the Collection of Beethoven-Haus, Bonn. 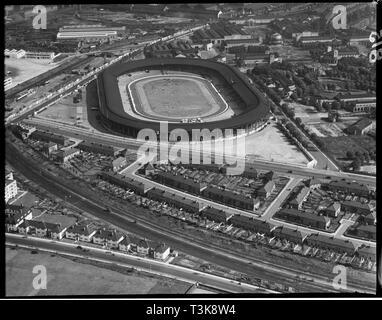 White City Stadium, Shepherd's Bush, London, 1935. The stadium was built for the 1908 Olympic Games held in London. The stadium was a venue for various sports during its history and was particularly associated with greyhound racing and speedway after the Second World War. It was demolished in 1985 and the site was redeveloped as the BBC White City complex. 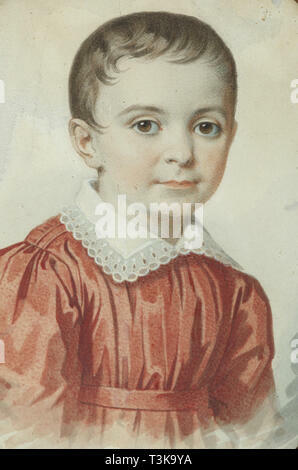 Portrait of Eugenia Kochubey as child, 1849. Found in the Collection of State V. Tropinin-Museum, Moscow. 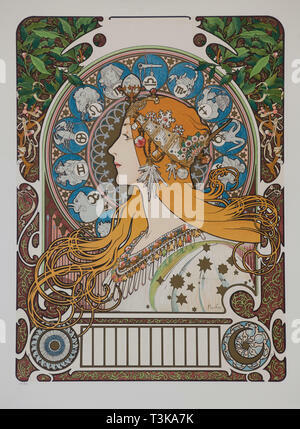 Zodiaque (Zodiac), 1896. Private Collection. 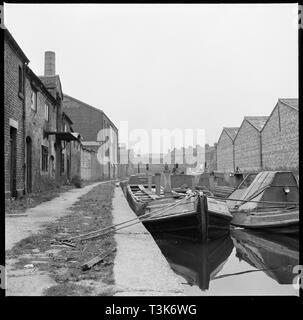 Barges on the Trent &amp; Mersey Canal, Stoke-on-Trent, 1965-1968. Barges moored on the Trent &amp; Mersey Canal opposite WJ Dolby's flint calcinating kiln. 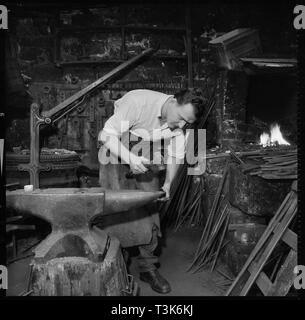 Blacksmith working at an anvil, 1967. 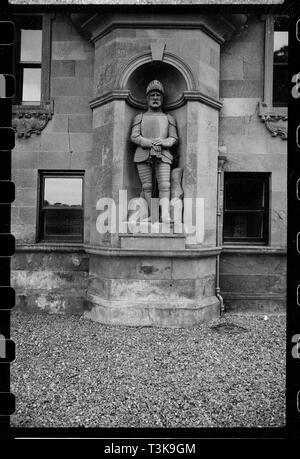 The location is unidentified but is likely to be in the Tamar Valley which straddles the border between Devon and Cornwall. Seascape, 1909. Found in the Collection of Gemeentemuseum Den Haag. Works canteen,Wear Flint Glass Works, Alfred Street, Millfield, Sunderland, 1961. 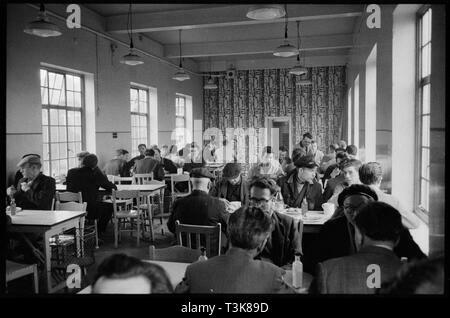 Workers eating in the men's canteen at Wear Flint Glass Works, manufacturers of Pyrex in the UK. The Rock of Doom, 1885-1888. Found in the Collection of Staatsgalerie Stuttgart. 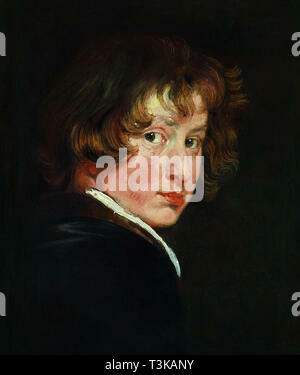 Portrait of Prince Octavio Piccolomini (1599-1656), Duke of Amalfi, 1649. Found in the Collection of Skokloster Castle. 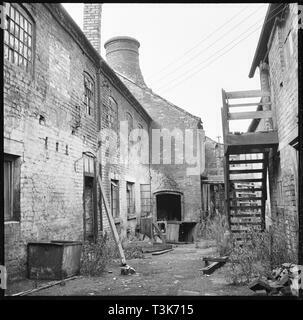 Anchor Works, Anchor Road, Longton, Stoke-on-Trent, 1965-1968. The courtyard at the rear of the Anchor Works showing the buildings in a dilapidated condition. 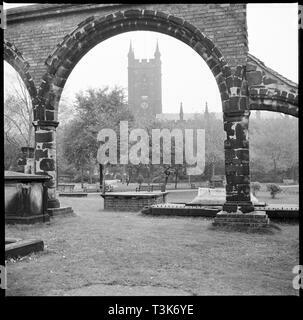 St Peter's Church, Glebe Street, Stoke-upon-Trent, 1965-1968. View of the church seen through the re-erected stone arches of the former church. St Peter's, also known as Stoke Minster, is the historic and civic church for the City of Stoke-on-Trent. By the 1820s the existing medieval church had become too small for the growing congregation and in 1830 the new Church of St Peter ad Vincula was consecrated. In the late 19th century some of the stones from the former church were reconstructed to represent the south arcade of the nave. 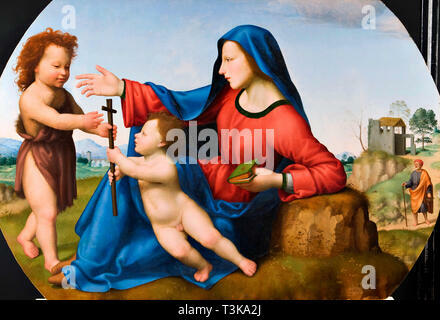 Madonna and Child with the Young John the Baptist. Found in the Collection of Nivaagaards Malerisamling. 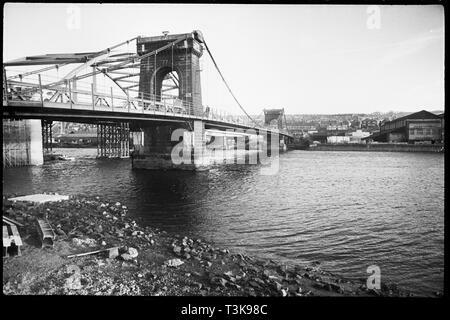 Old Scotswood Bridge, Gateshead, Tyne &amp; Wear, c1955-c1967. Known locally as the Chain Bridge, the Old Scotswood Bridge was a suspension bridge with two large stone river piers, designed by John Green and opened in April 1831. When completed it was the first bridge over the River Tyne on Tyneside to be built in the industrial era. 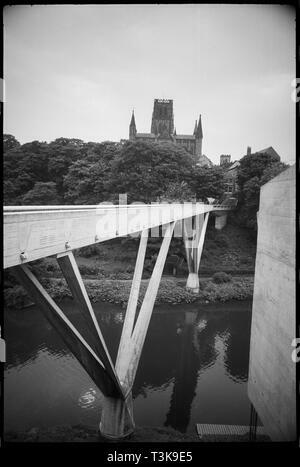 The bridge was demolished in 1967 and replaced by a new bridge, seen under construction in the background. Still life with Flowers and fruits, 1836. Found in the Collection of Landesmuseum f&#xfc;r Kunst und Kulturgeschichte, Oldenburg. 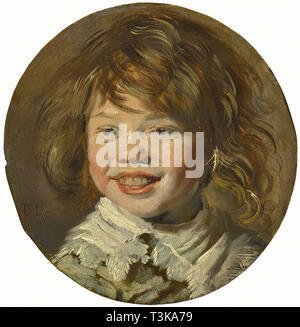 Smiling boy, ca 1625. Found in the Collection of The Mauritshuis, The Hague. 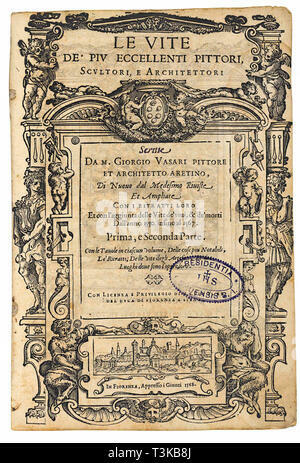 Title page from: Giorgio Vasari, The Lives of the Most Excellent Italian Painters, Sculptors, and Architects, 1568. Private Collection. The Nibelungenlied. 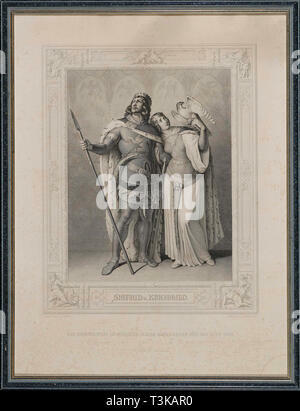 Siegfried and Kriemhild, 1860. Private Collection. 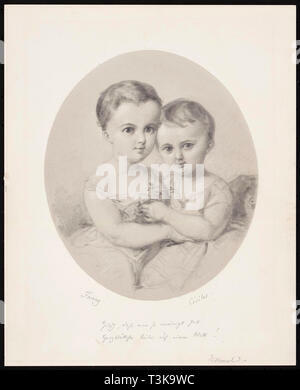 The granddaughters Fanny and C&#xe9;cile Hensel, ca 1860. Found in the Collection of Mendelssohn-Haus Leipzig. &#xc9;toile Du Soir (The Evening Star), 1902. Private Collection. Samson. Found in the Collection of Museo di Castelvecchio, Verona. 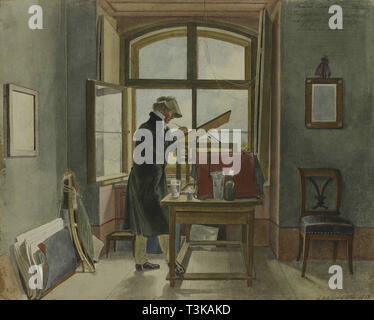 Johann Christoph Erhard in his studio, 1818. 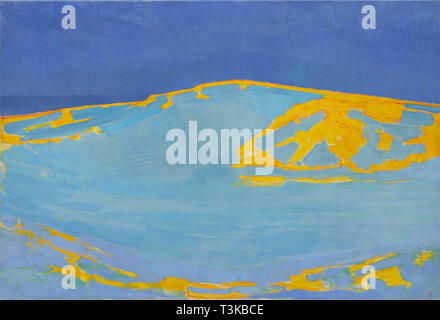 Found in the Collection of State A. Pushkin Museum of Fine Arts, Moscow. Bedford Street, Shelton, Stoke-on-Trent, 1965-1968. A view looking north-east from the west end of Bedford Street showing the partially demolished houses of Bedford Street in the left foreground and the Dresden Pottery Works in the left distance. 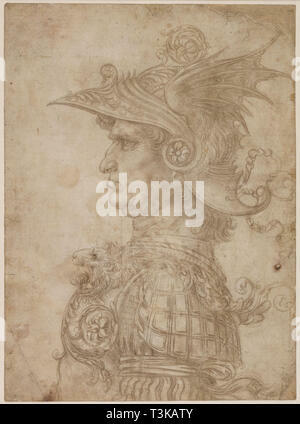 A bust of a warrior in profile to left, 1475-1480. Found in the Collection of British Museum. 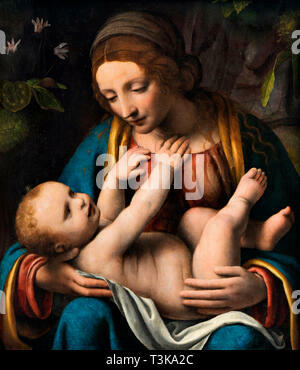 Madonna and Child, 1515-1523. Found in the Collection of Nivaagaards Malerisamling. 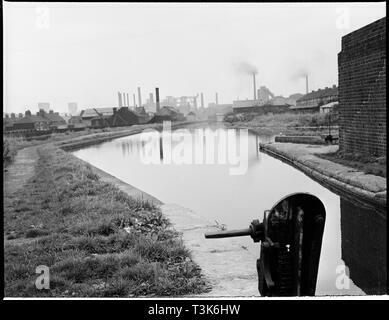 Summit Lock, Trent and Mersey Canal, Etruria, Hanley, Stoke-on-Trent, 1965-1968. A view looking north along the Trent &amp; Mersey Canal from the lock. Salon Tunisien (Traffic on the Boulevard Tunis), 1918. Private Collection. 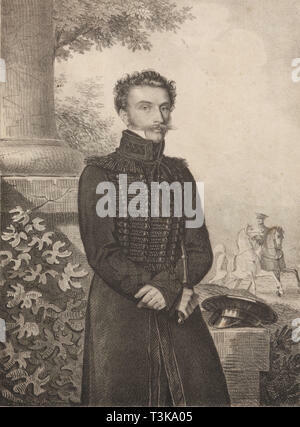 Portrait of Nikolay Alexandrovich Kokoshkin (1792-1873), Early 1820s. Found in the Collection of State Tretyakov Gallery, Moscow. 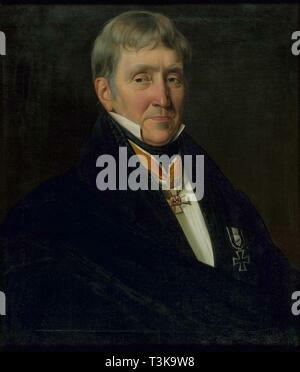 Portrait of Baron Paul Ludwig Schilling von Cannstatt (1786-1837), before 1822. Found in the Collection of State Tretyakov Gallery, Moscow. Venus, Between 1527 and 1531. Found in the Collection of Hallwylska Museet, Stockholm. 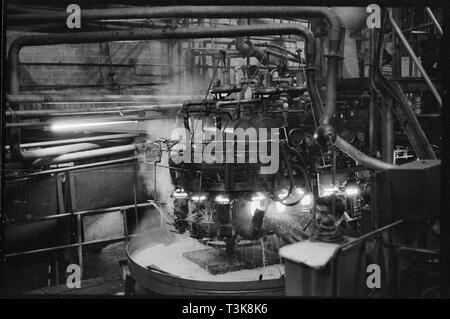 Automatic glass blowing machine, Wear Flint Glass Works, Alfred Street, Millfield, Sunderland, 1961. An automatic glass blowing machine at Wear Flint Glass Works, manufacturers of Pyrex in the UK. 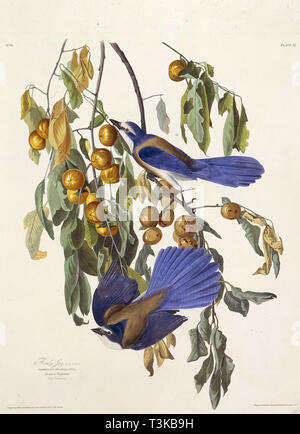 The Florida scrub jay. 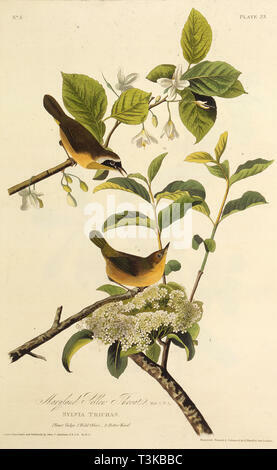 From &quot;The Birds of America&quot;, 1827-1838. Private Collection. 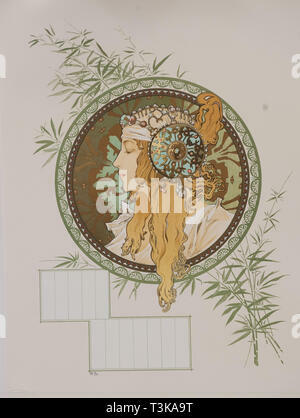 Byzantine Heads: Blonde (Calendar), 1897. Private Collection. 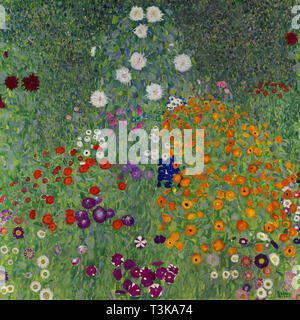 Farm Garden (Flower Garden), 1907. Private Collection.